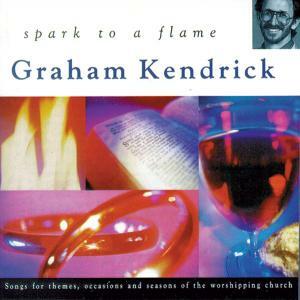 Download sheet music for On This Day Of Happiness (Three Part Harmony) by Graham Kendrick, from the album Spark To A Flame. Arranged in the key of A. Products for this song include lead sheets.